Available now Rare Find! Just in time to purchase for your student for next year or for a game day for next year. 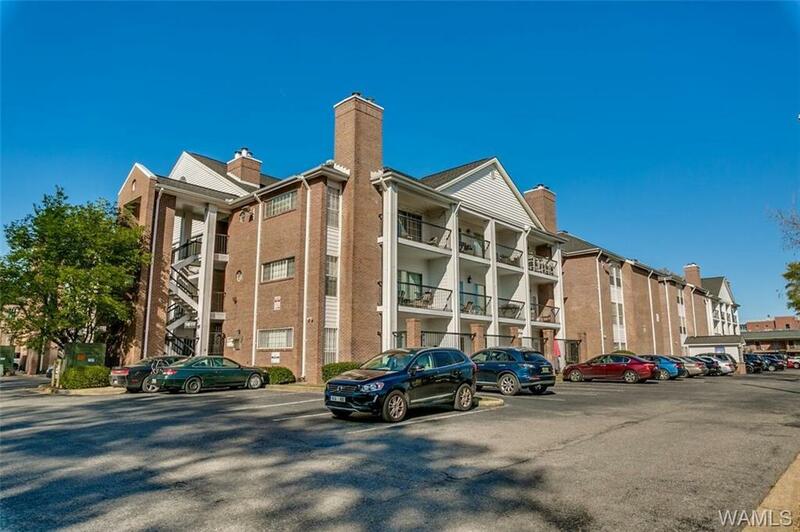 1 bedroom 1 bathroom condo on the top floor with vaulted ceilings! 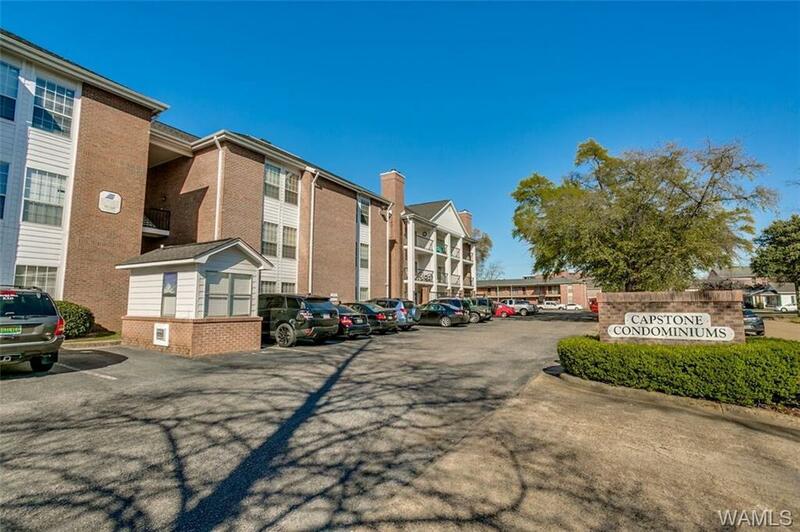 5 minute walk to stadium, sororities/campus, plus easy walk to basketball & baseball venues. Located behind the Starbucks and SupeStore on Bryant Drive. 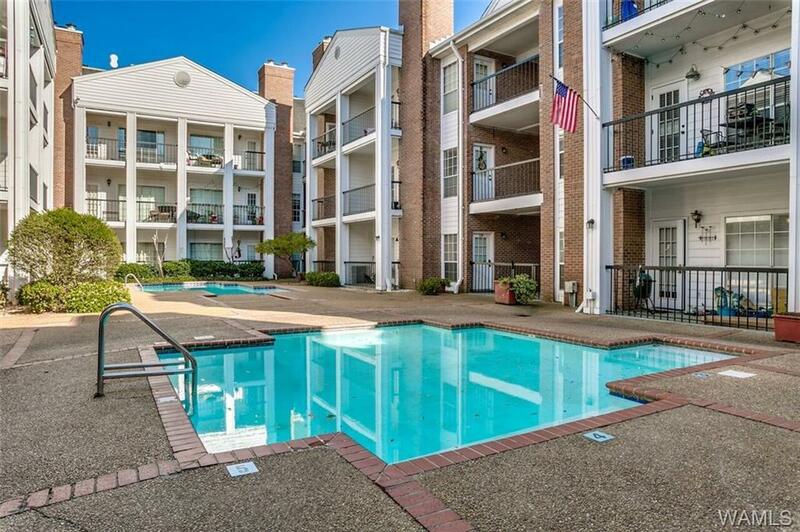 Professionally managed, gated brick complex with security cameras and two pools. Large maintenance reserve fund to minimize assessments. 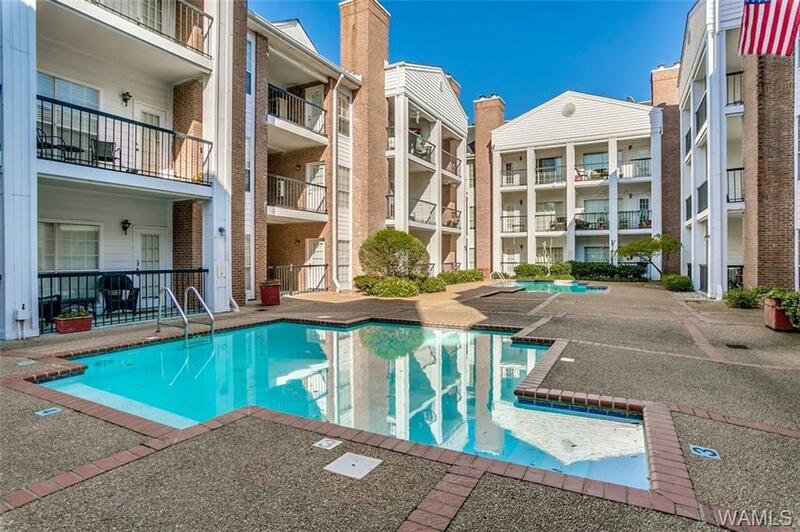 Condo has private patio and vaulted ceilings! HOA include cable tv, high speed Internet, water, trash, pest control, landscaping, exterior cleaning/maintenance, three parking passes, and master insurance. Listing provided courtesy of Charles Edwards of H. A. Edwards Inc..